Adoring is an impressive flower arrangement of stunning fresh red roses nestled in amongst our farm fresh oriental lily’s with lush green foliage. 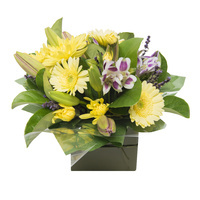 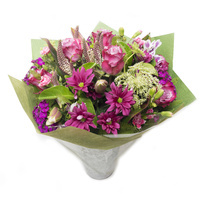 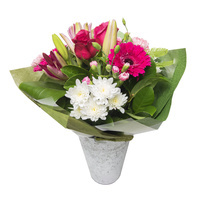 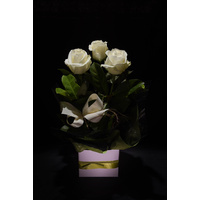 Presented in a large box with florist foam, “Adoring” is sure to attract some special attention. 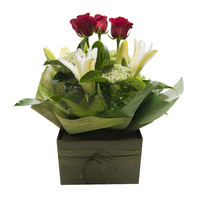 Love will be in the air with a delivery of these stunning long stem Columbian roses and oriental lilies nestled amongst lush green foliage. 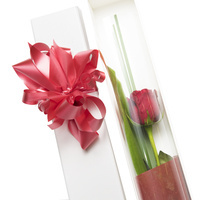 Presented in a lovely box display. 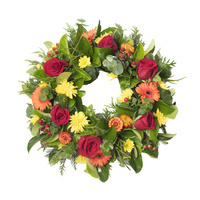 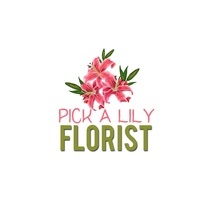 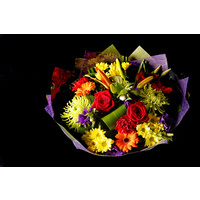 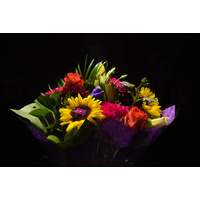 All colours available from Pick A Lily Florist.